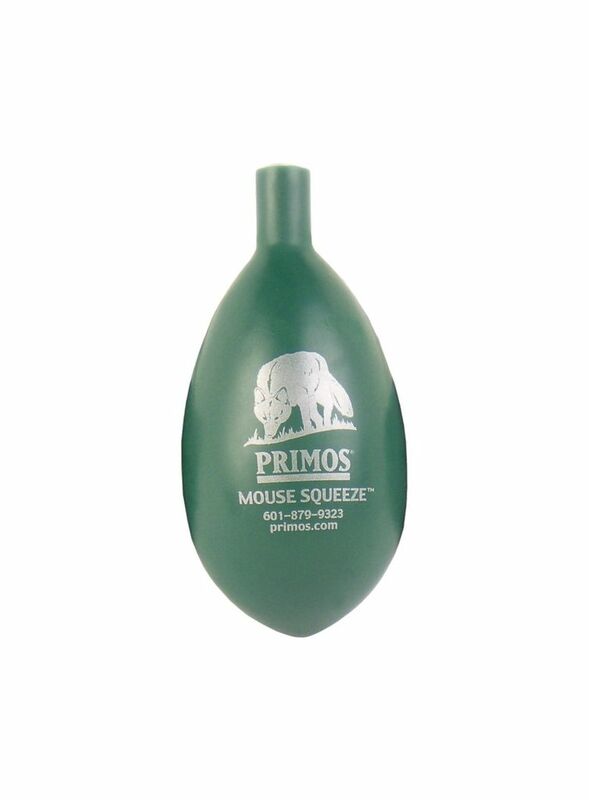 The Mouse Squeeze™ is so simple to operate that anyone can use it on their first try. Because you never blow on it, there’s no moisture to freeze it up. It is very effective when predators are at a close range and need a little more coaxing to close the deal. 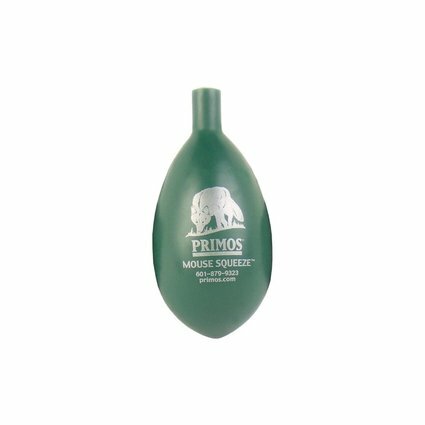 You will be glad you have this easy-to-use call on your next hunt.